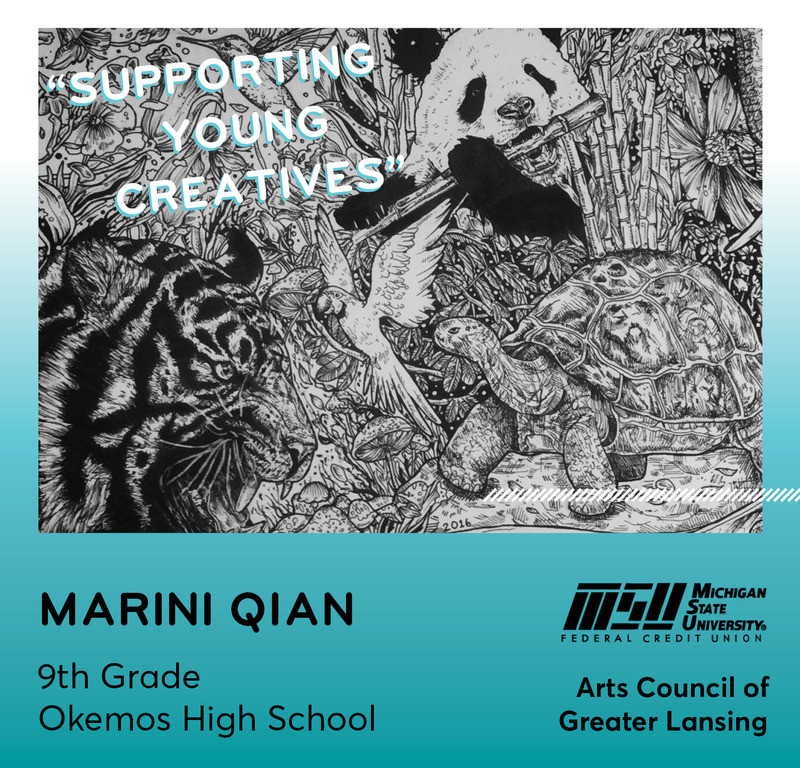 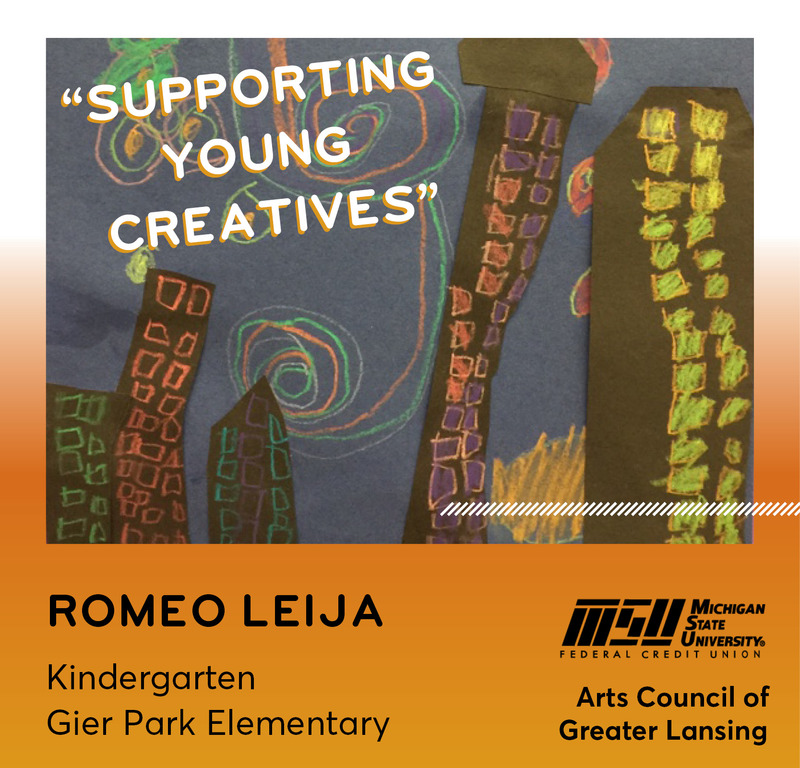  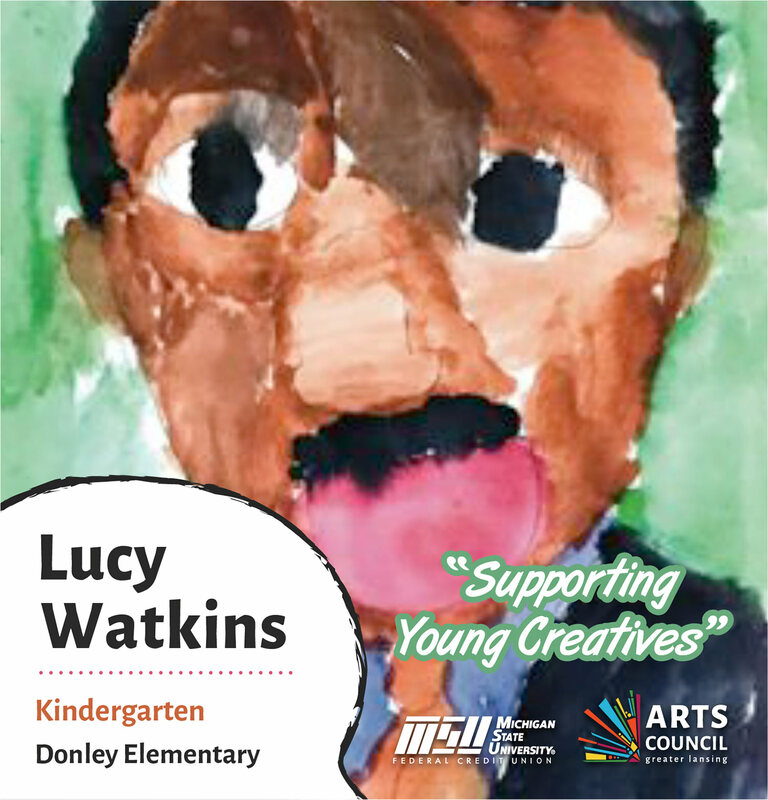 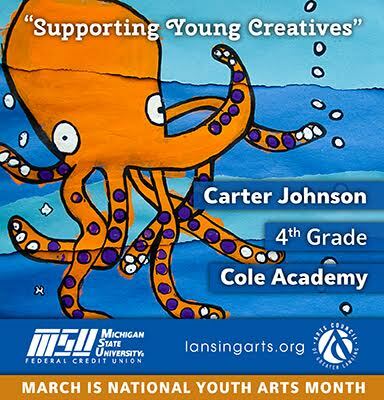 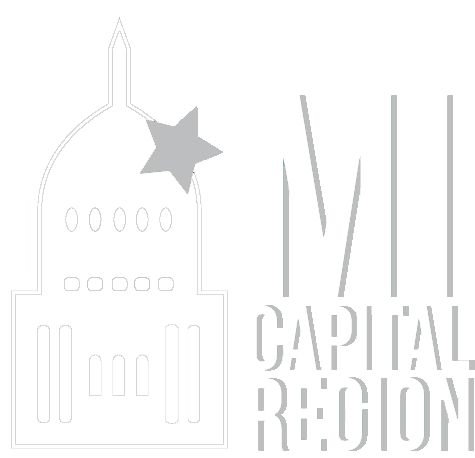  In celebration of National Youth Arts Month, this program promotes the work of area youth artists ages K-12 on digital billboards in and around Greater Lansing. 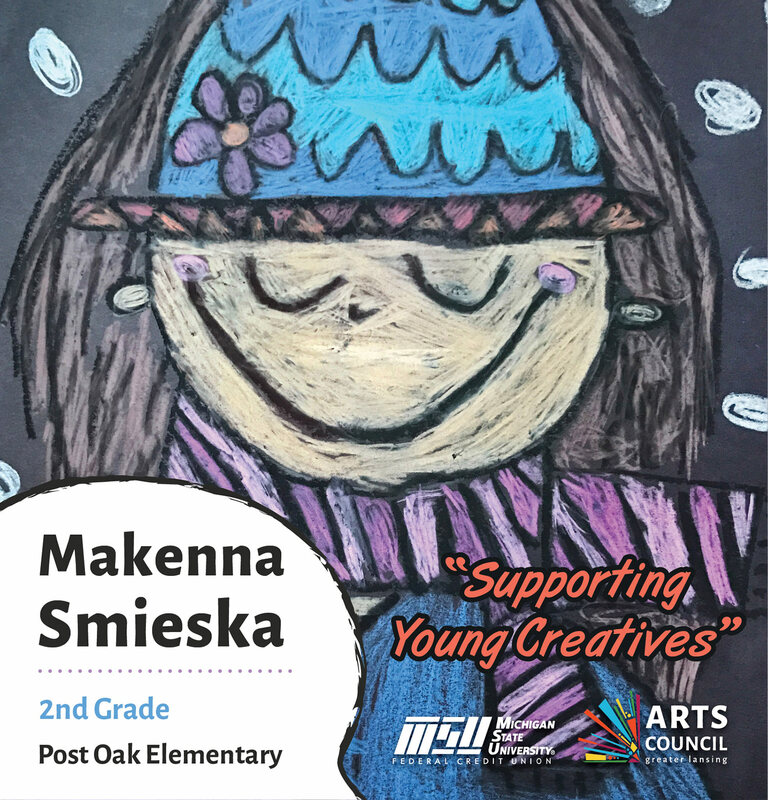 In partnership with Adams Outdoor Advertising and capital region art teachers and students, the Arts Council supports digital billboards highlighting local student art. 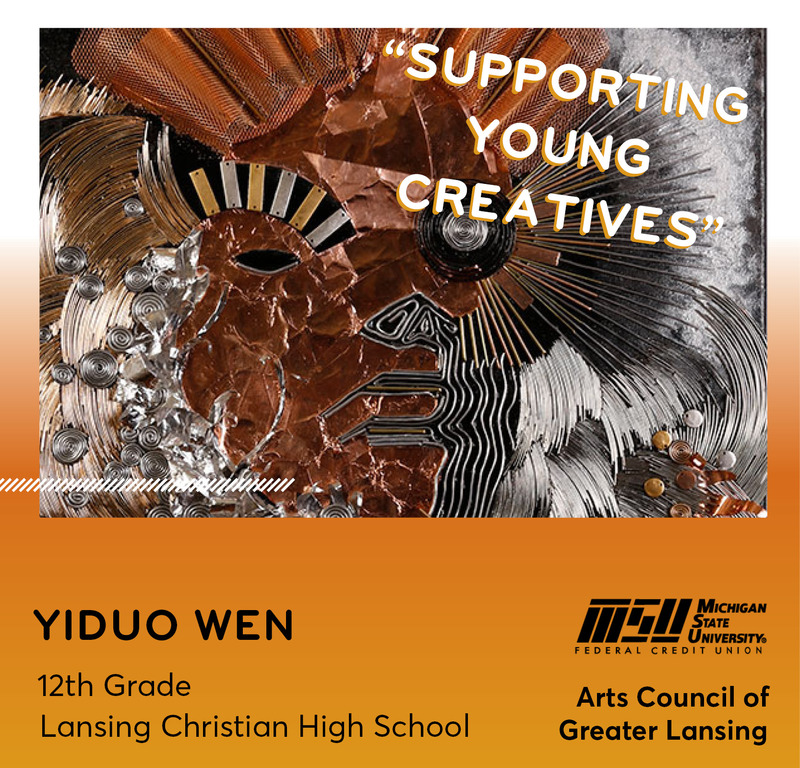 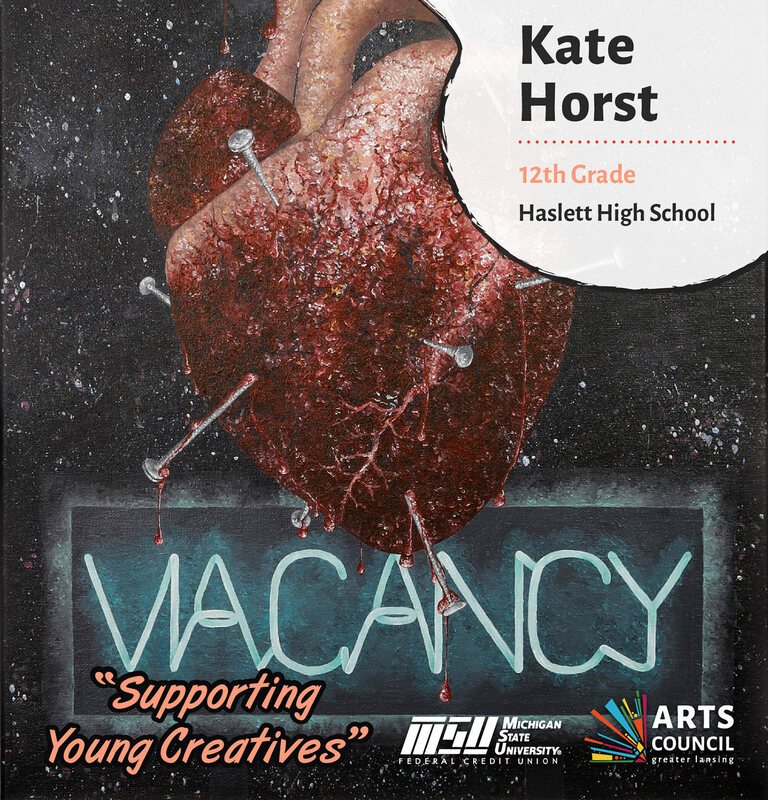 A wealth of community feedback indicates these billboards are not only visually attractive but are also effectively raising awareness about the importance of supporting young creatives in the Greater Lansing area.  Deadline for 2019 Billboard Submissions has been extended from Feb. 4, 2019 to Feb. 10, 2019.